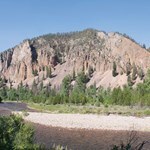 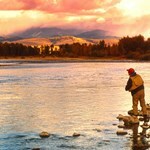 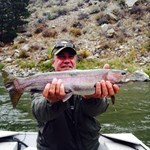 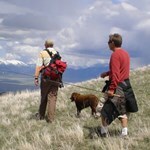 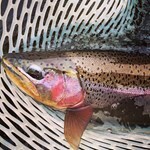 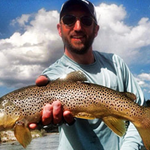 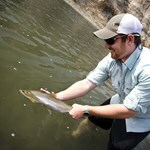 At Wolf Creek Angler we pride ourselves on having the hardest working guides you will find anywhere in Montana. 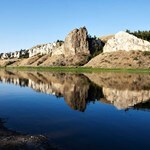 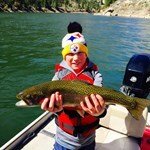 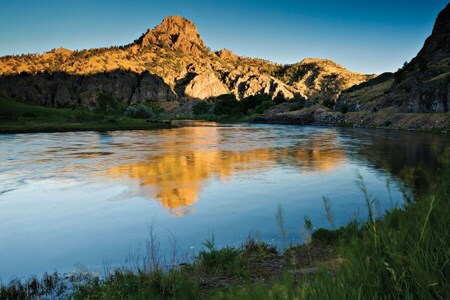 We know that a guided fishing trip on the Missouri River is a dream for many and you should expect your guide to treat it that way. 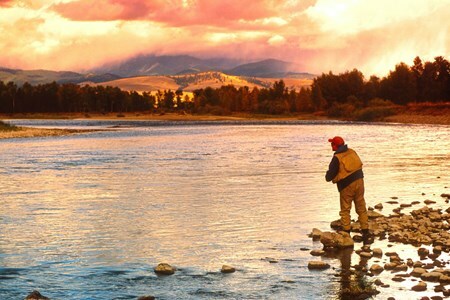 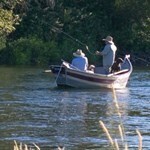 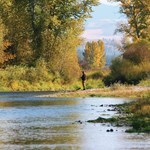 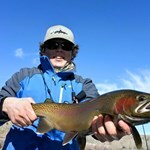 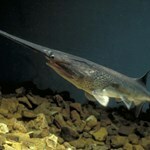 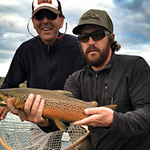 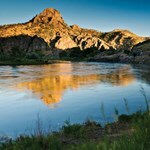 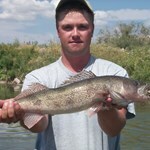 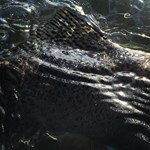 Our guides have spent their entire careers fishing the Missouri and other legendary waters of the West. 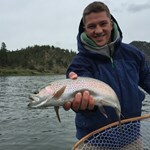 And it shows. 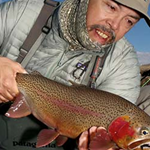 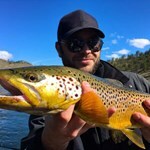 They understand every current and riffle on the water from Holter Dam to Cascade and beyond and they are experts at tailoring your trip to fit your expectations and skill level. 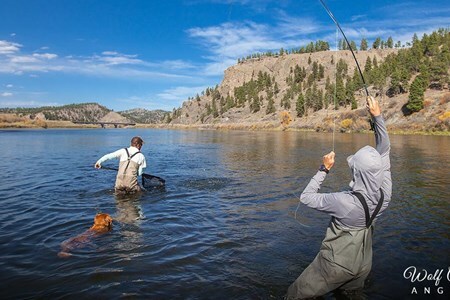 Whether making your first-ever cast, or you are a seasoned angler, our guides will work with you to create amazing memories. 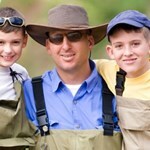 We know you’ll have a great time on the water with our guides that goes way beyond the number of fish you catch. 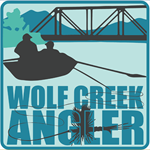 Payment directly with Missouri River Guide Trips Below Holter Dam with Wolf Creek Angler.